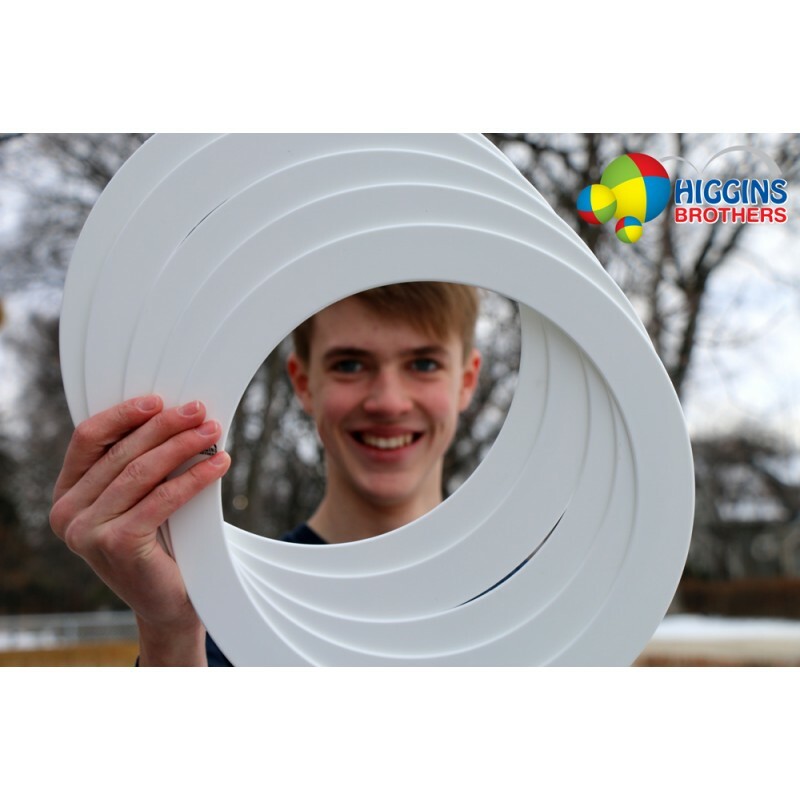 Designed and molded by Higgins Brothers, our standard juggling rings come in bright fluorescent colors. 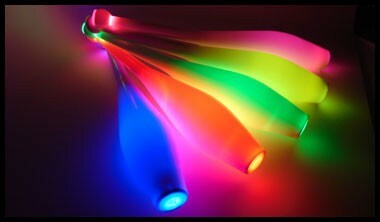 They glow under UV light, but look very sweet under regular light. 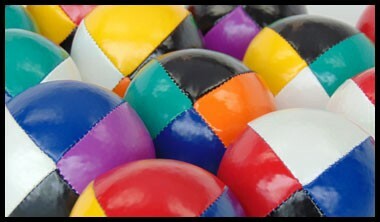 These rings are preferred by professional jugglers all over the world. 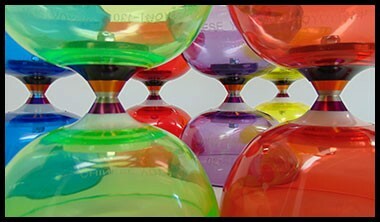 Tough polypropylene in bright colors with soft smooth edges. We like think that our rings our indestructible.